Discounts & offers available to you when you buy a Skye Tours ticket. 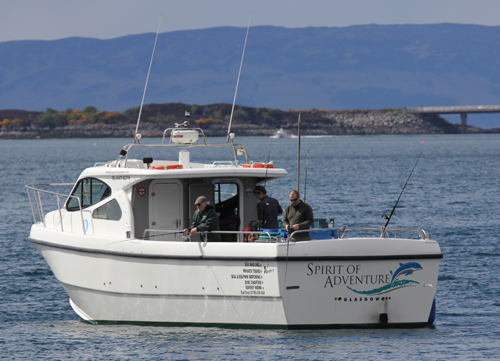 Fishing trips and Wildlife watching on Spirit of Adventure and Wild Spirit throughout the year. Voted 'best wildlife watching experience in the UK' by the daily telegraph. Take a morning trip onboard the 4 star, award winning Seaprobe Atlantis Glass Bottom Boat before your tour of the Isle of Skye. First trip is 10.30am and is back in time for the mini bus tour at 11.45am. The bus will not go without you. Seaprobe Atlantis is unique in the UK, the highly skilled crew are experts at spotting and pointing out wildlife. Lochalsh boasts one of the best Otter populations in Scotland. We are also lucky to have several seal colonies near by and crystal clear waters for underwater viewing. A truly great all round outdoor experience, which gives the visitor to this part of the world a taste of some of the best wildlife & scenery this area has to offer. Departing from Kyle of Lochalsh and Kyleakin on the Isle of Skye. The bus will pick you up from the boat after your trip. Jellyfish, Fish, Occasional Sharks, Dolphins and... Whales! 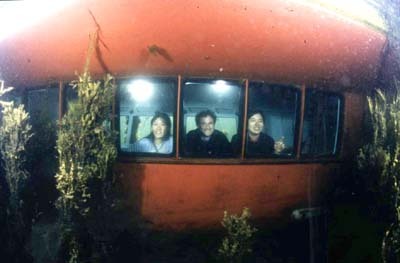 The amazing Kelp Forest can be seen from the underwater windows on Seaprobe Atlantis. 10% off any 2 hr Wildlife & Sea Eagle watching trip. Spirit of Adventure is a fast, modern Cabin Cruiser especially designed for Dolphin watching and Sea Angling Trips. 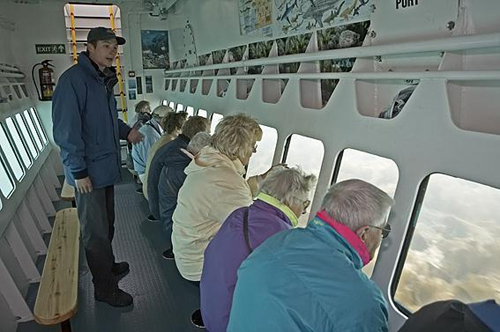 A steady platform for filming, diving, wildlife watching and Sea fishing. When you show your Skye Tours ticket you can get a 10% discount. Can't be redeemed on the same day as the bus tour, but can be used any other day after the tour. The 2 hour wildlife adventure heads out under the Skye bridge and travels North. Surrounded by spectacular scenery throughout the trip we look for Seals (common & Grey), Dolphins (common & bottlenose), Whales (sperm, minke & humpback). Regular Porpoise and Otter sightings as well as all the local Sea birds including Puffins and the rarer Golden and Sea Eagles. 10% off the 2 hour fishing trip. Fishing is great fun, you never know what you are going to catch. We supply all the equipment and tackle you will need. Costs before the discount for either 2 hour trip are: Adult £32:00, Youth (13 - 15) £25:00, Child (4-12) £20:00 Toddler (1-3) £10:00, Concessions £30:00 Family (2+2) £92:00. 3 hr trips, 1/2 day and whole day fishing trips can be arranged, just call, email or pop into our office to arrange. Boat departs from Kyleakin on the Isle of Skye, IV41 8PL throughout the day, pick up can be arranged from Kyle, IV40 8AE. Call: 0800 980 4846 / +44(0)1471 822716 or text/phone 07814 784 402 to reserve. 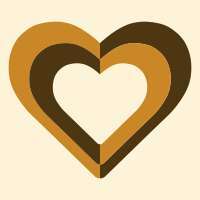 10% off any 2 hr wildlife and sea eagle watching. 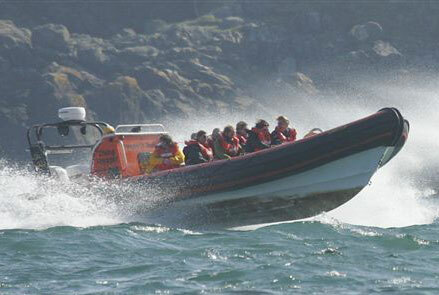 This is our high speed RIB, exillerating and fun. Either short fast trips under the Skye bridge or longer trips out to the Island of Raasay looking for sea-eagles, dolphins and whales. New for 2016 - High Speed thrill rides and trips to the world famous Applecross Inn. Let the Adventure begin in 2016. Some other deals and discounts we have arranged for our passengers of Skye Tours. Our ticket office is also a well stocked gift and souvenir shop. If you participate in any of our boat trips or the mini bus tour you are entitled to a 10% discount as a thank you allowing us to show you around Skye.